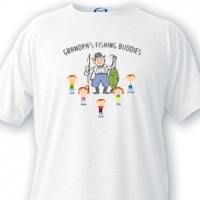 Combining your Dad's two loves, fishing and his family, with the custom t shirt for Dad, a perfect gift for Father’s Day, birthday or any special occasion. 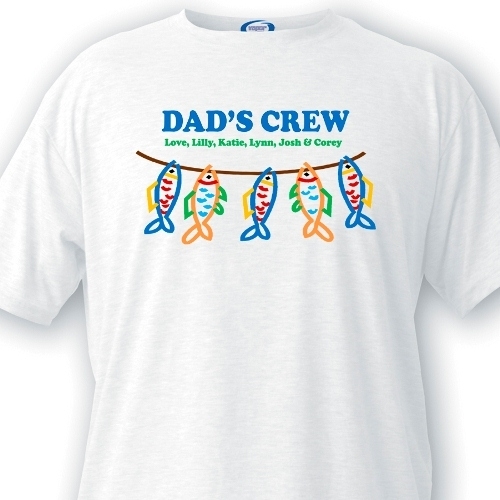 Personalize the custom t shirt for Dad with the names of the kids in Dad's Crew. Note: Sizes run on the small side. 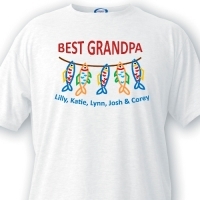 T-shirt made with 50/50 cotton polyester blend. 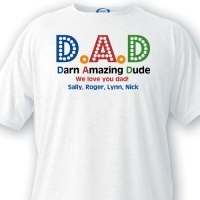 Choose from Small, Medium, Large, XL and XXL. 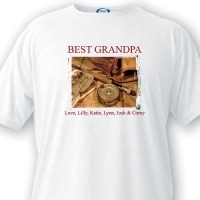 All items ship UPS Ground to continental US. For Hawaii and Alaska, additional shipping charges may apply. Sorry, this product does not ship internationally.